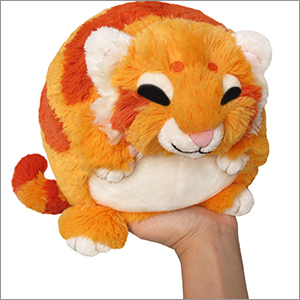 Mini Squishable Golden Tiger: An Adorable Fuzzy Plush to Snurfle and Squeeze! Hey there little Mini Golden Tiger, that's some highly unusual camouflage you got there! Regular stripes help a Tiger blend into the jungle, but where can the super soft Golden Tiger go when she wants to fit in? Perhaps she could hang out in a field of golden wheat! Or an orange smoothie! Or...the surface of the sun! (With plenty of sunscreen, of course!) There are lots of places where a Golden Tiger can feel right at home! 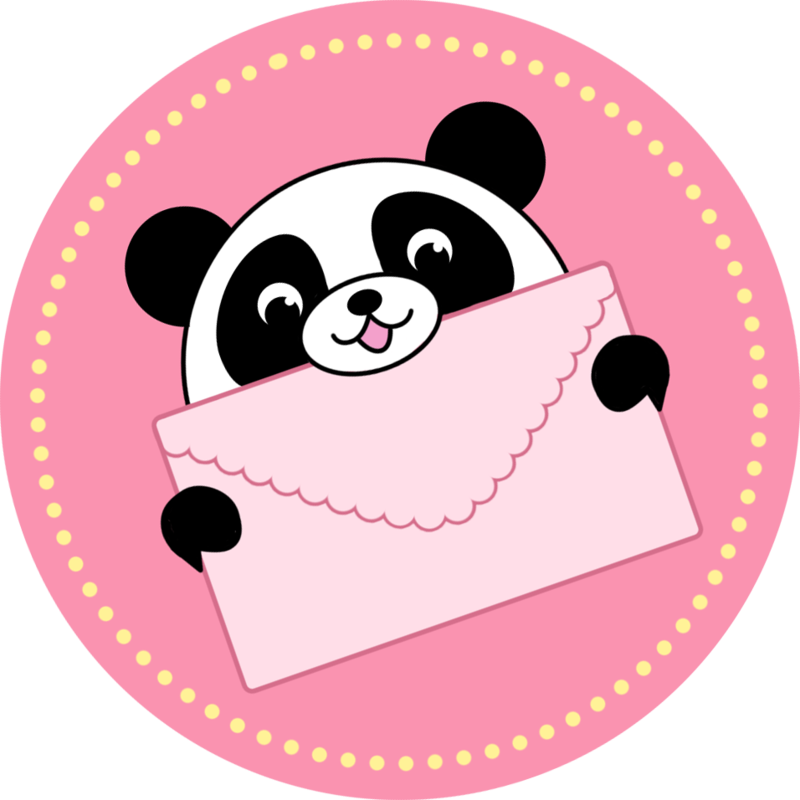 I got this for Christmas from my grandma and it is sooooooo cute!!!!!! A couple days later there was about a 4 inch hole in it. This has happened with 2 of my other Squishables. You could see that the knot was so small it slipped thorough the hole. I love the product, but the quality isn't very good. I love my Scully! Granted, she's not *exactly* the same shade of orange as shown, but she's the perfect rusty orange color to go along with my mini Fox squishable, Mulder ;) I love playing with her tail and feet and little chubby tiger cheeks! I recently received my pre-order for the mini golden tiger I'm a little disappointed. The face is flatter than it appears in the picture and the eyes look sort of bulging, so he looks a little odd. He's still kinda cute and he's been growing on me, but he's definitely not what I was expecting from the picture. I just got my Golden Tiger today, which I'm very ecxited about! However, he doesn't look like he does in the picture. He's a bit more squashed and less detailed. The image makes it look as though the mini looks exactly like the regular one, but that is not the case. He's adorable, of course, but he is not what I was expecting.